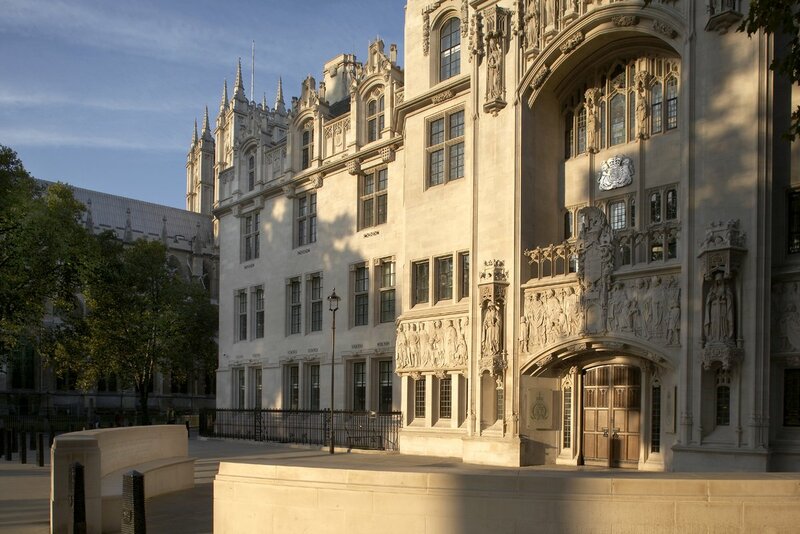 The Mirror 10th March draws attention to a plans by "Best for Britain" to bring judicial review proceedings in an attempt to require the government to hold a further referendum on Brexit. According to the Mirror - " ... judges will be asked to ­judicially review whether Mr Davis’s Brexit negotiations are unconstitutional." Their basis for this appears to be the referendum requirements in the European Union Act 2011 which apply to new treaties amending or replacing either the Treaty on European Union or the Treaty on the Functioning of the EU. (See also The Independent 11th March). Clause 17 is headed "Consequential and Transitional Provision" and Clause 17(7) gives effect to Schedule 9 which will repeal various Acts including the European Union Act 2011. Clause 19 deals with Commencement. Only certain sections will come into force on the day the Act is passed - see 19(1). Clause 19(2) states - "The remaining provisions of this Act come into force on such day as a Minister of the Crown may by regulations appoint; and different days may be appointed for different purposes." So, once the Bill receives Royal Assent, the Minister can make a regulation - by way of Clause 19(2) - bringing Schedule 9 at least partially into force so that any part of the 2011 Act requiring a referendum no longer applies. The Withdrawal Bill is now undergoing its committee stage in the House of Lords and it is open to them to amend the Bill so as to protect the 2011 Act. Whether this will happen remains to be seen. As things stand, the 2011 Act "referendum lock" need not be an obstacle to a government determined to secure Brexit. My view on this almost a year ago is HERE. A further challenge by "Crowdjustice" is currently before the High Court - see HERE. This challenge argues that Parliament has never delegated the withdrawal decision to the people and has never made the withdrawal decision itself. Consequently, the Article 50 notification is predicated on a decision that has no basis in law. Judicial review has to be brought within strict time limits and the court's permission is required. In February, on the basis of the papers filed, the court refused permission but there is to be an oral permission hearing. The European Union (Referendum) Act 2015 - Parliament could have made it clear in the Act that the referendum outcome was to be legally binding. It did not do so. Article 50(1) TEU- "Any Member State may decide to withdraw from the Union in accordance with its own constitutional requirements." What those requirements are is a matter for domestic law and not EU law. The UK's unwritten / informal constitutional arrangements do not dictate any specific way by which important decisions are to be made. In practice, the government of the day determines its policy and will then seek any necessary legislation to give effect to that policy. Whilst Article 50 refers to a "decision" it is essential to recognise that Brexit can be achieved via this usual process. Following the 2016 referendum, the government determined that Brexit had to be implemented and it will be implemented provided they can secure the necessary legislation. Parliament is in the process of doing this - e.g. the European Union (Withdrawal) Bill. For those seeking some form of "decision" it is possible to glean a form of decision from events - the referendum result, the subsequent debates in Parliament demonstrating political acceptance of the referendum (e.g. debate 27th June 2016, resolution of 12th October 2016 and the Motion of the House of Commons of 7 December 2016*) and the enactment of the European Union (Notification of Withdrawal) Act 2017. 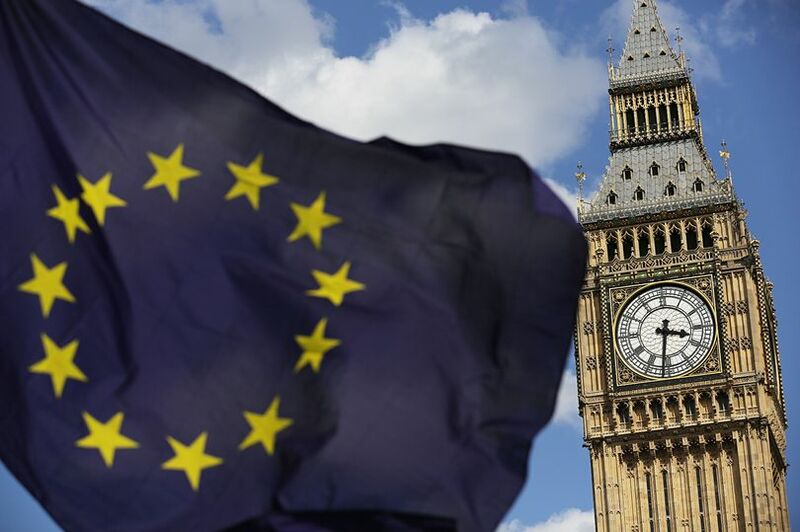 Parliament - as the UK's sovereign body - could make a formal decision to leave the EU and could expressly state that decision in legislation but it would appear that it is not necessary for it to do so. This motion was passed by 448 votes to 75.